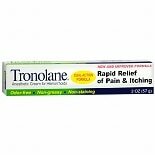 Shop Tronolane Anesthetic Hemorrhoid Cream (2 oz. )2 oz. 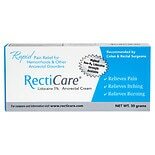 Shop RectiCare Lidocaine 5% Anorectal Cream (1 oz. )1 oz.